Congratulations, Jamie Annunziato! You are the Grand Prize Winner! MORE CONTESTS SOON: Didn't win this time around - not to worry! Stay tuned for more fun contests and promotions just around the corner from Living Greenwich! In the meantime - learn more about Breezemont Day Camp by Clicking Here! If you're looking for your child to have an experience that will last a lifetime, then you'll NEED to take a chance on this Living Greenwich contest for a $5,250 Tuition Scholarship to Breezemont Day Camp for Summer 2018! 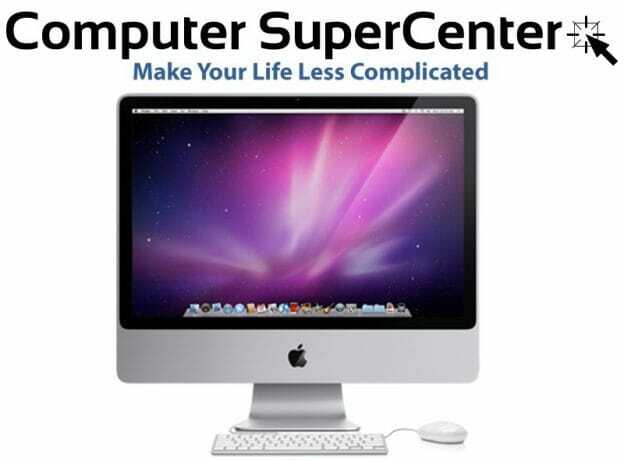 Continue reading to learn how to enter this giveaway! 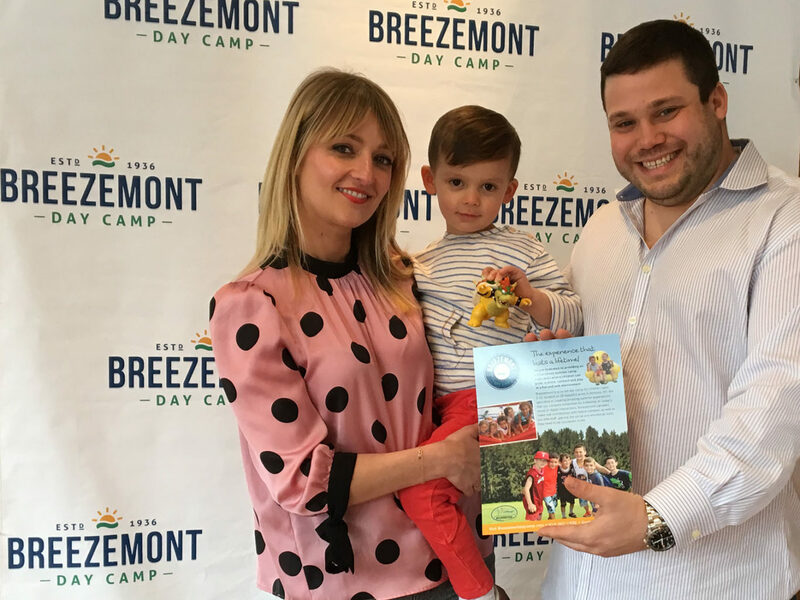 Breezemont Day Camp, founded in 1936, is a co-ed day camp for children ages 3-13, located on 18 beautiful acres in Armonk, NY. 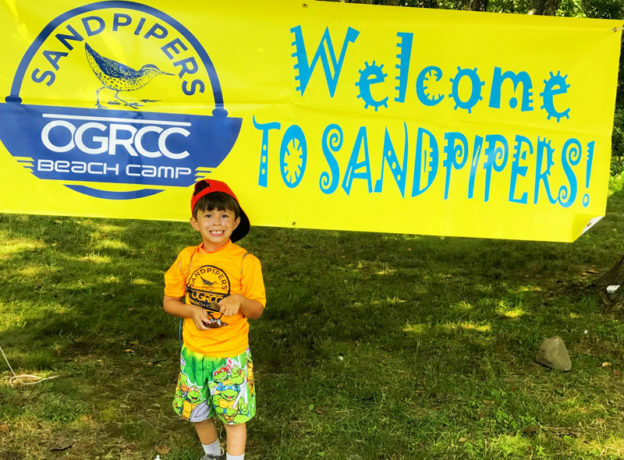 Their exciting and innovative program includes a variety of sports, arts, specialty and aquatics activities, specifically designed to be age-appropriate for each group of campers. Breezemont Day Camp specializes in creating valuable summer experiences that their campers remember for a lifetime. Summer after summer, families return to Breezemont for its encouraging atmosphere, wide array of activities, and thriving sense of community. In today’s world of digital interactions, Breezemont campers make real connections with fellow campers and our experienced staff, gaining the social and emotional tools they need to be successful in life. 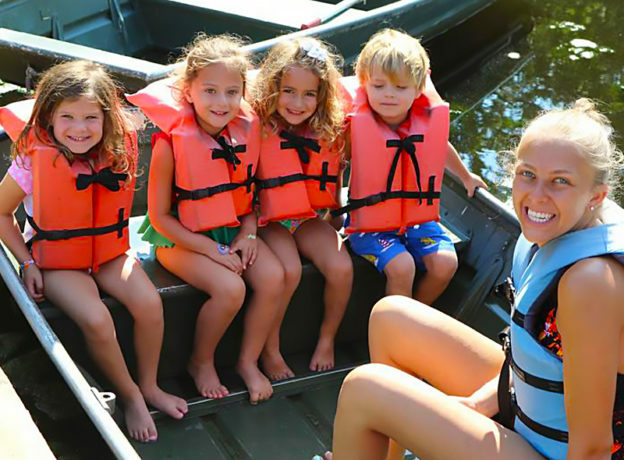 Breezemont Day Camp is dedicated to providing an extraordinary summer camp experience where children can grow, explore, connect, and play, in a fun and safe environment! Contest Details - Enter To Win! Note: This contest is only open to new families at Breezemont Day Camp. 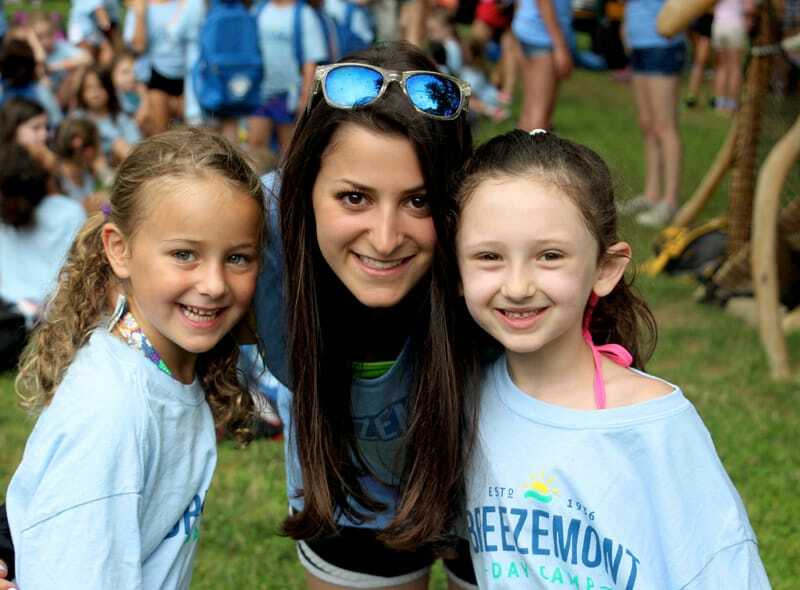 Breezemont Day Camp, located on the Greenwich/Armonk border is generously providing a $5,250 scholarship voucher towards tuition for Summer 2018 for one lucky Living Greenwich subscriber! This voucher certificate can even be split between two children, if desired, giving each child 2 weeks of camp! This voucher certificate can be split between two children, giving each child two weeks of camp. Contest open to residents of Fairfield and Westchester Counties ONLY. Prize must be picked up in person. 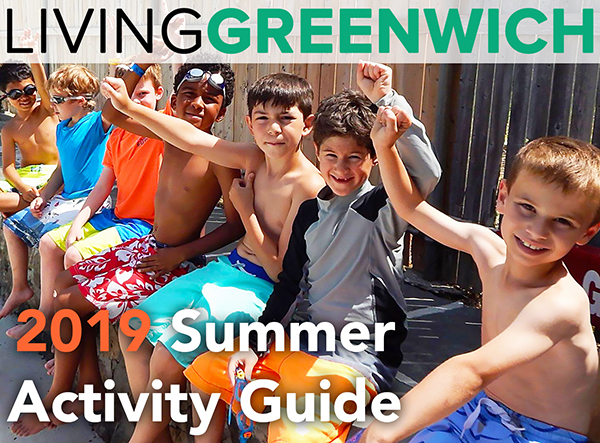 By entering the Contest online, you understand that your email address will be to the Breezemont Day Camp and Living Greenwich mailing lists and you may receive communications from us in the future. In addition, you expressly consent to agree to such communications. Contest Prize is non-transferable and no prize substitution or cash redemption (or cash back) is permitted. The contest runs from 1/15/18-2/15/18. The winner will be emailed directly on or after 2/16/18. WINNER ANNOUNCEMENT: $300 Prize Package including a Personalized style session and private shopping experience with Jolie Gotique!! 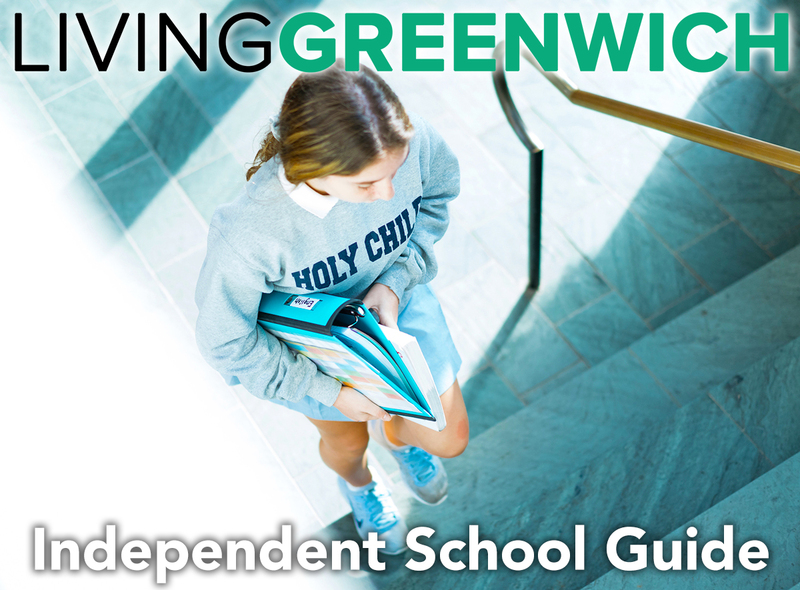 Living Greenwich Contest Winner Announcement: Back To School iMac Giveaway! !